To secure your booking we ask for a £225 deposit. This is either payable at the time of booking confirmation, or within two weeks of booking confirmation please. 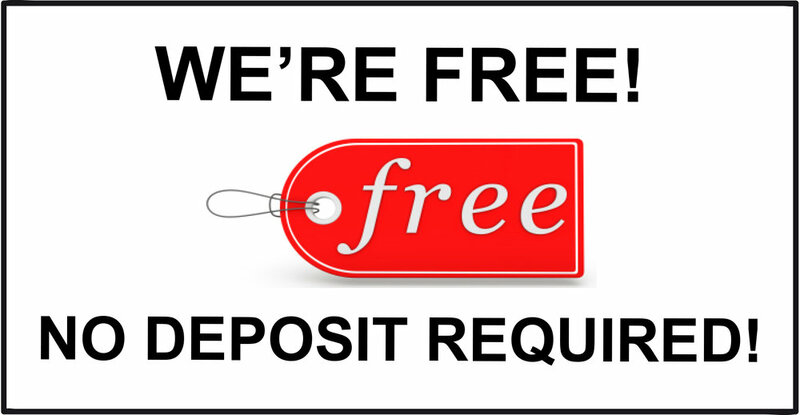 We will refund your deposit to you after the fashion show, if the minimum number of ladies or more attend.